Epson PP-100 resetter. 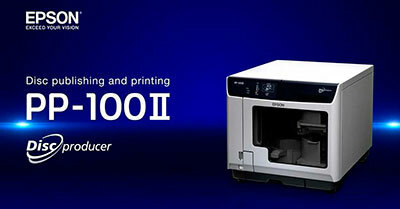 PP-100 Service Manual, User Manual, Adjustment Program and Waste Ink Pad Reset Utility. To take out waste inks You have to unscrew little cover from behind of discproducer you can pull of the tubes (there is two tubes) from ink pads and take them out in some container outside the discproducer, so you will solve ink pads problem permanently.